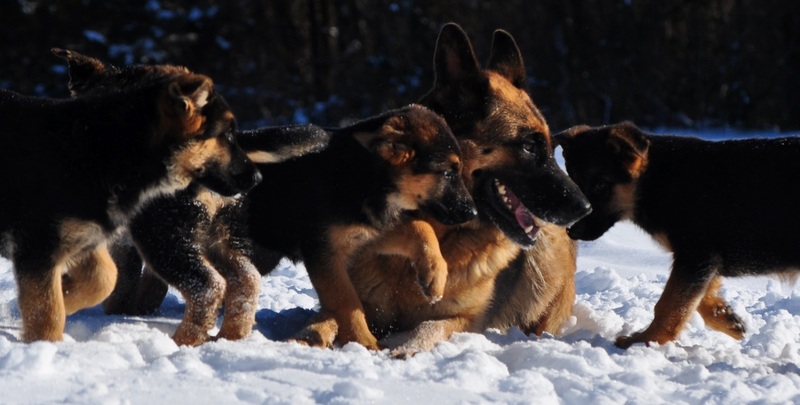 European German Shepherds For Your Family! German Shepherd Puppies ready for your family! Join our 115k+ Followers. Enjoy weekly updates and videos of our amazing dogs. Available GSD Puppies For Sale! Welcome to our page! 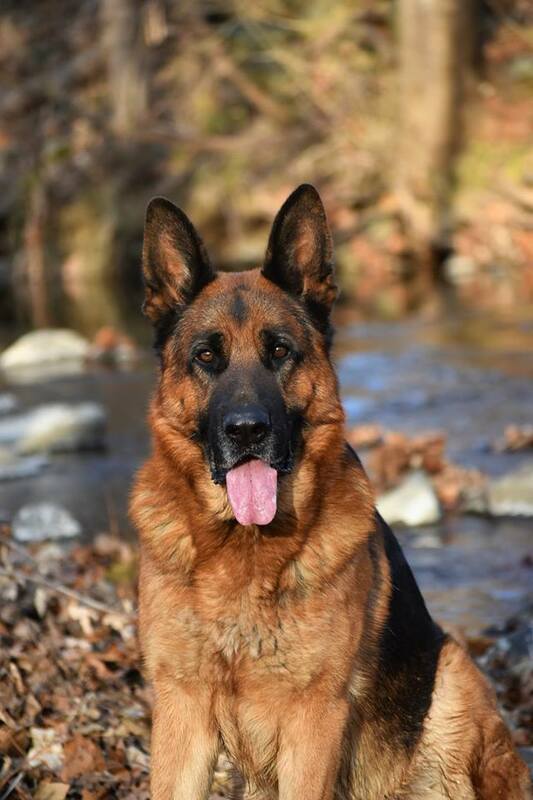 Here at Blue Ridge Lane German Shepherds we not only provide you with the German Shepherd puppy or dog of your dreams- We offer private boarding, and are always here to help you along the way. All of our puppies and dogs are raised with young children and other animals here on our beautiful Virginia farm. We currently have a small selection of European German Shepherd Puppies for sale. Thank you for visiting! Our dogs are our family. They have been specifically chosen based on health, temperament, ability to train and overall good mind to fit into a family atmosphere with small children and other animals. Each one has been carefully selected and imported from the best lines in Europe. When our puppies are whelped they are handled, socialized and loved until they go home at 8 weeks. It is of utmost importance that each puppy be placed into a home where they will receive constant mental stimulation, structure, love and companionship. We are always here for support and to answer any questions you may have. Along with 24 hour emergency or long term boarding for all of our clients who may need it. We do not allow visiting until puppies are 8 weeks old and have had their first vaccinations. 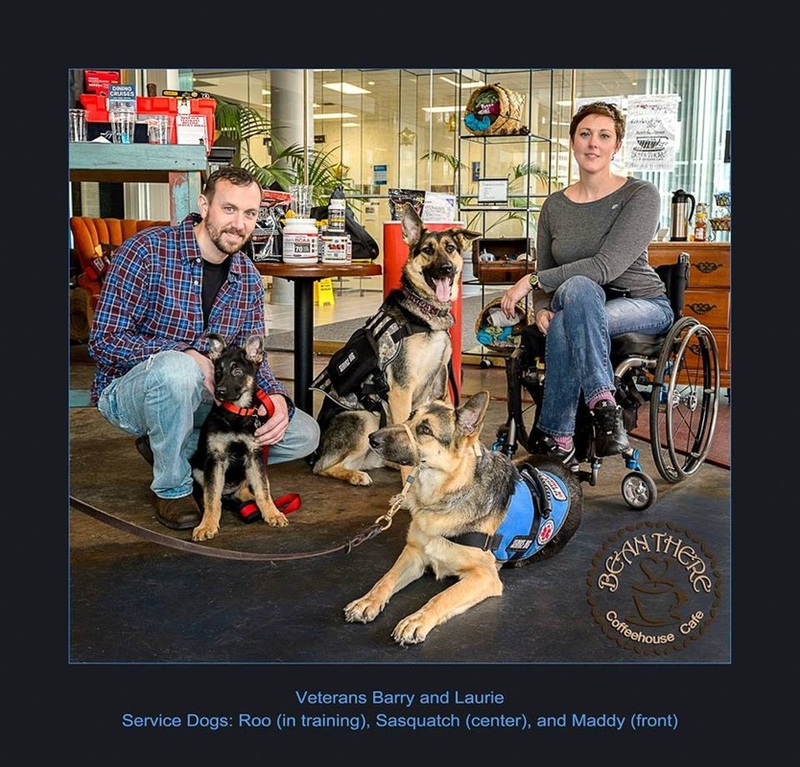 Congratulations to Barry for receiving our service puppy donation Roo! We know you both are destined for great things!